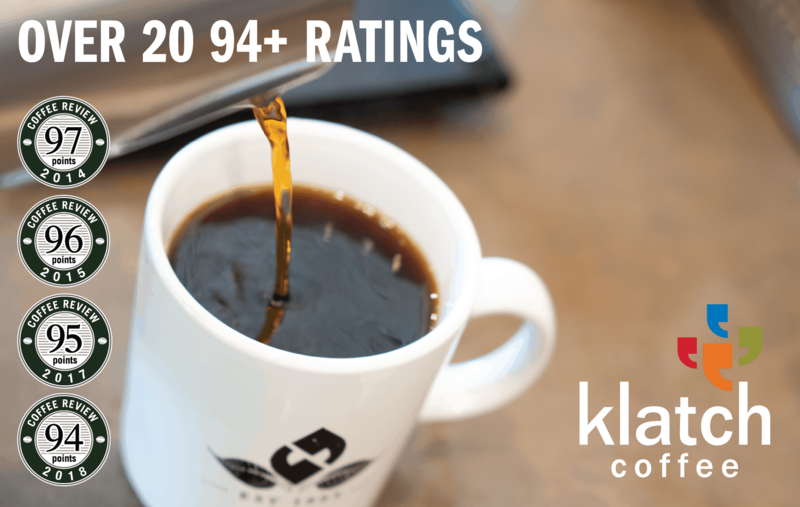 Zambia coffee recently appearing in North America specialty stores is produced by large estates. The most prominent are Terranova and Kapinga. 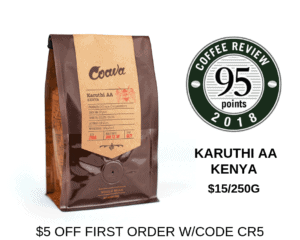 At their very best, these are coffees in the classic East Africa tradition: medium bodied, floral in aroma, with a wine-toned, resonantly acidy cup.